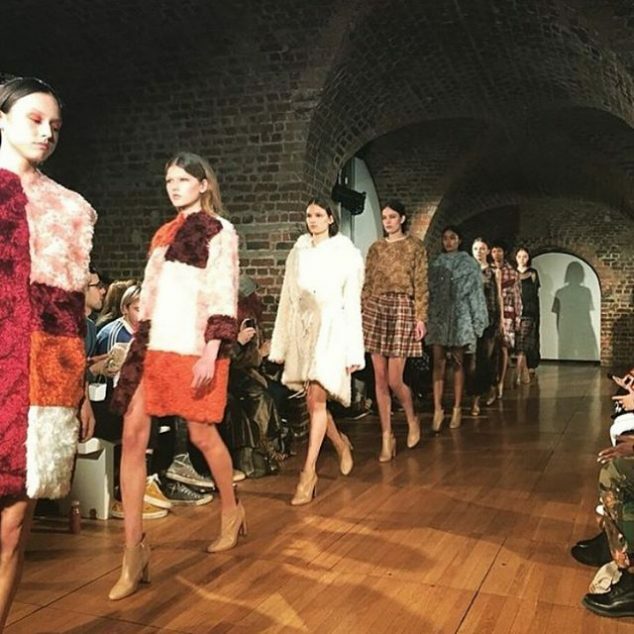 Fashion shows highlight some of London’s most interesting event spaces, from the Freemasons’ Hall to a former Eurostar terminal. 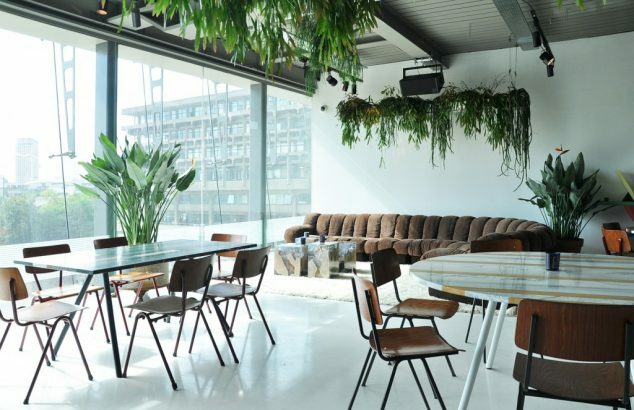 The venues are increasingly varied and unusual, showcasing the true hidden gems of London. 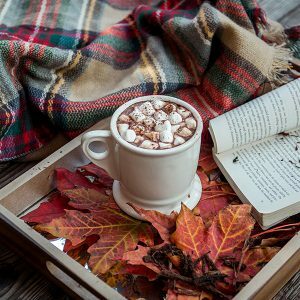 Here are a few highlights from recent London Fashion Week shows, now available to hire for corporate or private events. The new home of the British Fashion Council hosted 2017’s first series of fashion week events: London Fashion Week Men’s. This artistic event space fulfils the BFC’s ambition of “creating a fashion and cultural hub in the heart of London.” The space was used to host events such as HERO Talks: HERO Editor in Chief, James West in conversation with one of London’s most exciting young designers, Daniel W. Fletcher followed by audience Q+A. OXO Tower Wharf has long been a popular venue choice thanks to its great South Bank location and impressive views over the Thames. 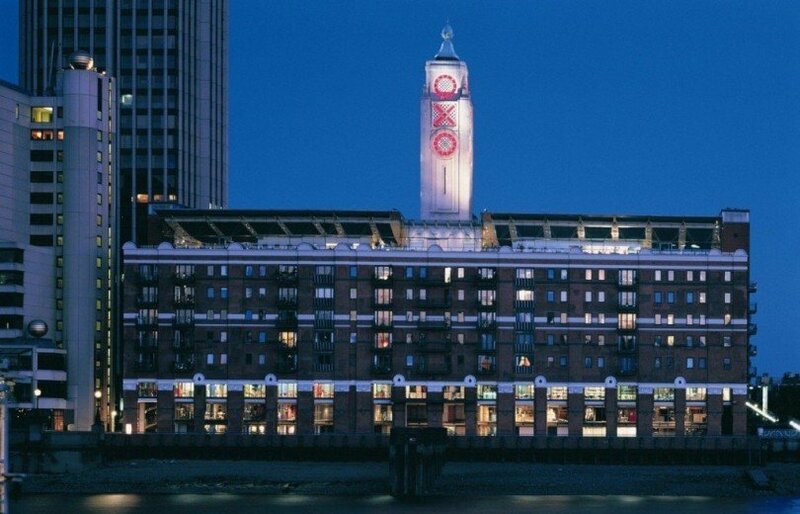 The iconic OXO Tower has hosted several special events as part of London Fashion Week, including pop-ups shows, shops and exhibitions. OXO Tower Wharf is also home to over 20 leading design studios, making this a great location for fashion events. We recommend contemporary blank canvas OXO2, at the heart of OXO Tower Wharf. The RSA House combines Georgian splendour with high quality contemporary design and is a versatile space suitable for a variety of events, having recently hosted the Painting Rooms Presentations as part of London Fashion Week. Over 260 years this historic building has been home to some of the most creative thinkers who have been dedicated to shaping the future through ideas and action. The Turbine Hall is the iconic large space at the entrance to London’s Tate Modern, which is often transformed with large-scale sculptures and site-specific installation art. The Turbine Hall has a vast and dramatic entrance area with ramped access, as well as display space for large-scale sculptural projects and site-specific installation art. Running parallel to the Turbine Hall is the Boiler House, home to the galleries and various viewing points, looking into the hall. Tottenham-based designer Martine Rose chose her local market as the down-to-earth venue for a menswear collection that riffed on the everyday uniforms of bus drivers, bankers, estate agents and office workers. 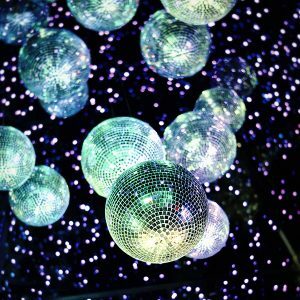 Contact us to enquire about bespoke events at the unique London space. Completed in 1933 as a memorial to the Freemasons who died in the First World War, Freemasons’ Hall is one of the finest Art Deco buildings in England. The Grade II listed building can be used for a range of events, such as product launches, fashion shows, conferences, drinks receptions and dinners. 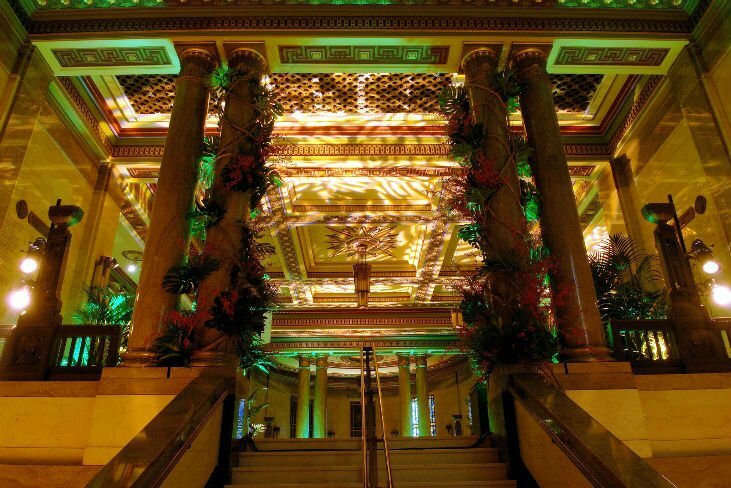 Previously the venue has been used for the launch of the Hitchhikers Guide to the Galaxy film, the King Kong film premiere and Monty Python’s Spamalot opening night party. If you’re looking for a London events venue to fit your requirements fill in our quick enquiry form with your details. 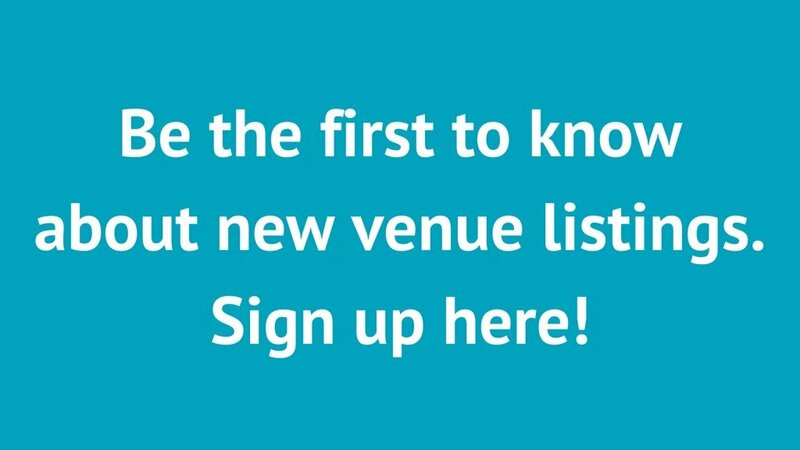 One of our venue-finding experts will be in touch with a list of venues perfect for your next event.